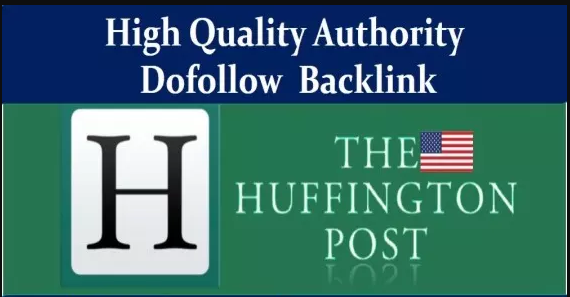 am offering this High Authority backlinks for Crazy price limited time only. I will write & publish a guest post on Huffingtonpost under 24 hours! Permanent post & fast delivery. I don't accept any promotional product/service order,only helpful/tips related article can be posted. Note-Please include extra "Article Writing" when buying basic SEO guest post! If you have any question let me know before placing the order.Order Now!